Pioneer cities from the pilot programme showcase the impact of their work. In the Municipality of Västervik, water is being pumped from a eutrophied, nutrient-rich inland bay to irrigate ca. 50 hectares of cropland in the vicinity of Dynestad. The project is being undertaken in collaboration with the Swedish University of Agricultural Sciences (SLU). Aims to remove 1 500 kg nitrogen and 150 kg of phosphorous from the bay and reduce the amount of fertilizer applied on the cropland by 10%. The project has gained national media coverage and was featured in a program on Sveriges Radio on 17 October 2018. In Kalmar Municipality, mussels are being grown in the Kalmar Sound. The harvested mussels are then ground and composted with straw to be used as a high value fertilizer on an organic farm. 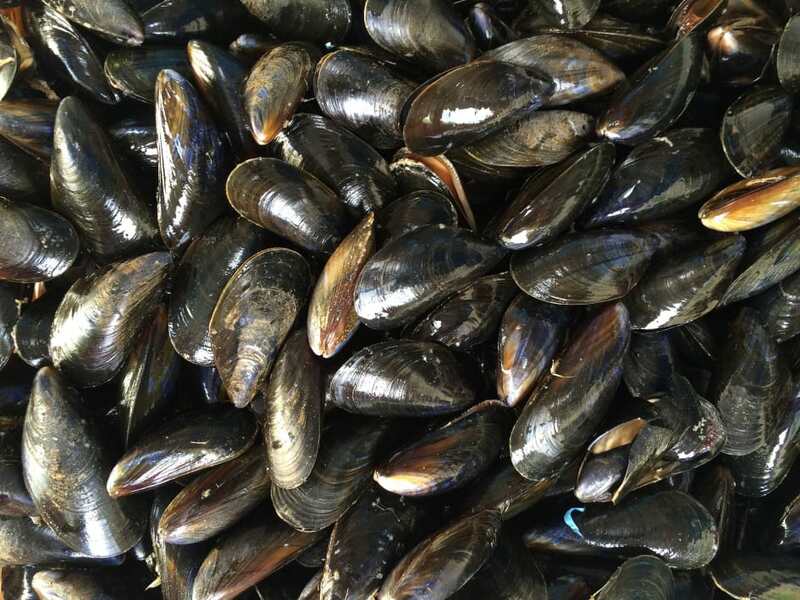 In 2018, Kalmar Municipality has successfully harvested more than 13 tons of blue mussels, filtering local waters and removing nutrients from the Baltic Sea. Some of the financing for this project is provided by NutriTrade, a nutrient offsetting platform for the Baltic Sea. In Vaxholm Municipality, a small, shallow wetland has been restored to enhance its natural ability to purify storm- and surface water that passes through it before entering Tallaröfjärden, which lies about 100 meters from the wetland. By restoring the wetland; removing brush and trees, dredging the waterway and opening up the the area, substances and particles can settle and plants can absorb nitrogen and phosphorus, preventing them from entering the Baltic Sea and improving local water quality. Fishing and swimming is not allowed in the pond/wetland; however, Vaxholm Municipality added a few benches and areas for rest and reflection. The Panevėžys City surface water management system (with some parts of the network dating back to 1937) discharges water into the River Nevėžis, impacting local waters and the Baltic Sea. The City has mapped the state of the stormwater system across the city and received EU funding to upgrade the surface wastewater network infrastructure in one district. Panevėžys has identified point (9,8tn/yr) and diffuse pollution (26,5tn/yr) sources as areas to be addressed with these measures. They also have quantified a potential increase of 15% (EUR 2.2m for their tourist industry through investment in improving local waters. The banks and loops of the slow meandering River Nevėžis are being improved and adapted for river-based recreational activities and to enhance the attractiveness of the city for residents and tourists.